His wife had a baby RT @ajwohnson : @SethDavisHoops @GottliebShow What? No Jim Nantz on CBS #SelectionSunday ?? Never underestimate the impact of Dawson. 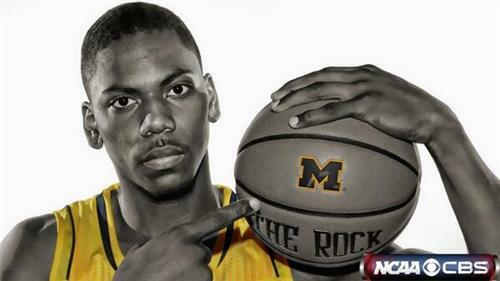 He didn't play in either game against Michigan. Florida's maturity on display every possession. Hey, @gashaheen , you’ve got the best Twitter avatar we’ve ever seen. Doe Doe and Trez will be 1 and 2 seeds respectively. Excited for them. Congratulations to Dayton Thurgood Marshall HS. Final Four bound in Ohio State Finals. Well done. Started the season at CK tipoff Classic ! 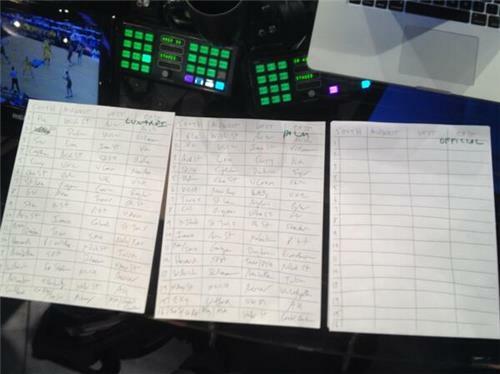 NEXT: Our team has been hard at work breaking down the #MarchMadness bracket - tune in for their predictions & projections on @CBSSportsNet . Make sure to follow @MarchMadnessTV for all NCAA Tournament TV news, live scoring updates, and behind-the-scenes pics and more. The drama queen in me hopes Michigan St wins just so we can find out the answer. I think that will happen anyway. Wahoo! 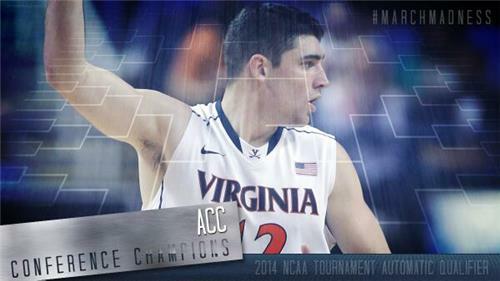 @UVAMensHoops takes down Duke for the ACC Tournament Championship and their ticket into #MarchMadness ! Arizona lost conference tourney final right? Still a 1 bc overall resume. Same with Michigan. Won B1G regular season by THREE games. Snarky panel for CBS with ego maniacs @douggottlieb and @SethDavisHoops Not sure how anyone listens without cringing. Another reason to think Mich could be a 1 either way. Game just underway now, easier for committee to just move to bracketing. We won't know until the brackets come out but feeling good about my First Take pick of Iowa State in the Final Four. 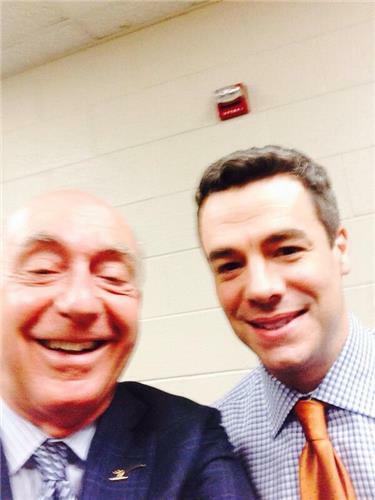 @SethOnHoops @ESPNPrim . Sparty looking to establish Payne. The Hawk Will Never Die! @SJUHawks_MBB captures the Atlantic 10 title and their bid to #MarchMadness with a win over VCU! 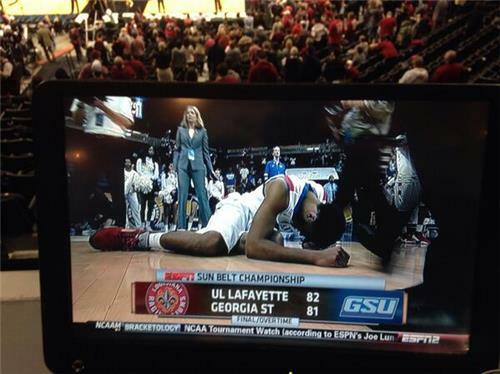 Louisiana-Lafayette 82, Georgia State 81. Overtime final. 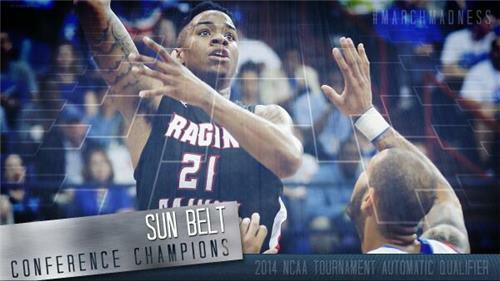 Ragin’ Cajuns will rep the Sun Belt in the NCAAs. Ragin' into the Big Dance! Virginia 72, Duke 63. Final. Should Virginia be a No. 1 seed? Regular season and tournament champs!